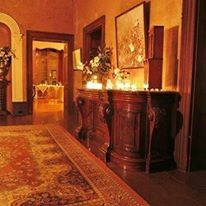 Established in the 1840s, this country residence with its fine verandahs and cool cellars was the heart of a vast agricultural estate. 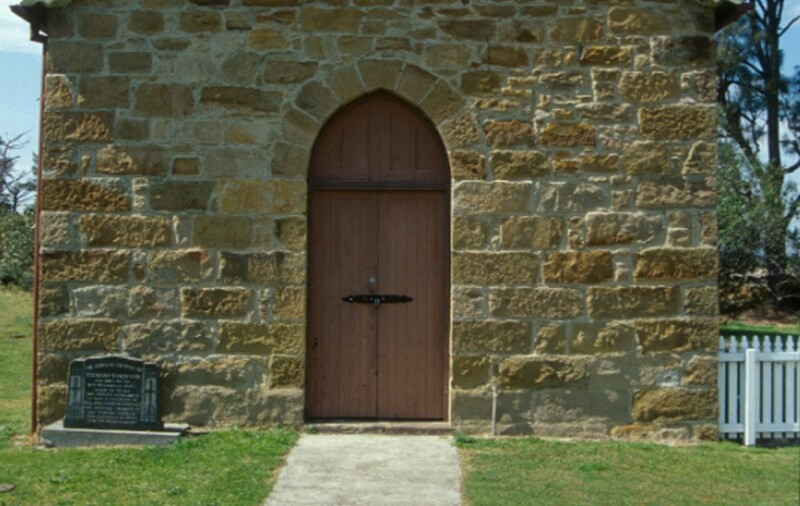 The grounds feature a pretty stone chapel that is still used for weddings today. 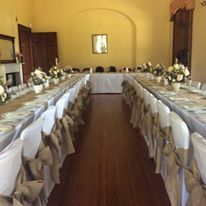 Built by barrister Richard Windeyer, Tomago House formed the nucleus of what was, in the mid 19th century, a vast agricultural estate and the country residence of one of the nation’s leading politico-legal figures. Work on the house started in the early 1840s. 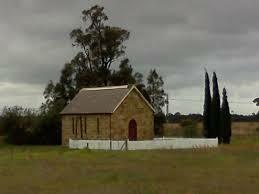 The vineyard was established, with plantings from James King of Irrawang, who was known to be producing good wines by 1840. 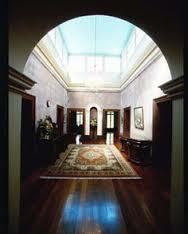 Windeyer died in 1847, leaving his wife Maria to complete the property, refinance it and maintain viability. 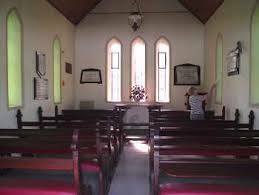 This she did, adding to it with a Chapel built in 1860-1861. Maria’s interest in the property is thought to have continued after her death, with inexplicable sightings of an elderly woman rocking in her chair on the verandah and keeping a watchful eye in the cellars. 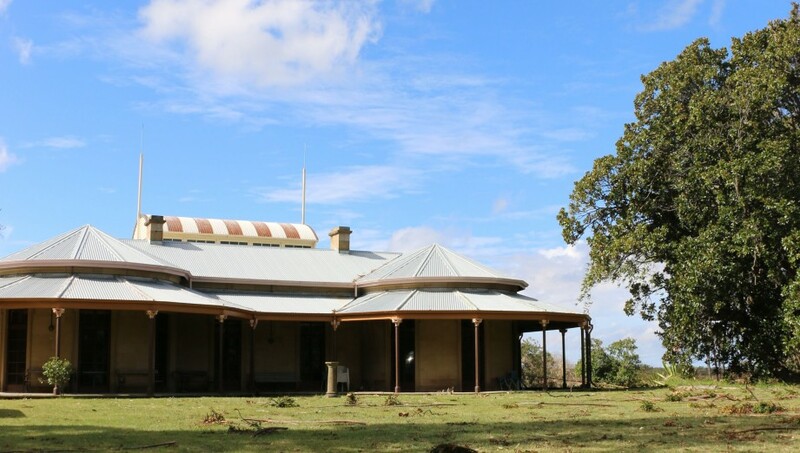 Tomago House is noted for its fine verandahs looking over pastoral land; interiors which reflect the lives and times of a family of status and a social history which spans three generations. Richard Windeyer, born in 1806 in London, England, moved to New South Wales in 1835. 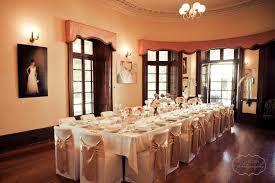 In 1843 he started building Tomago House near the Hunter river.